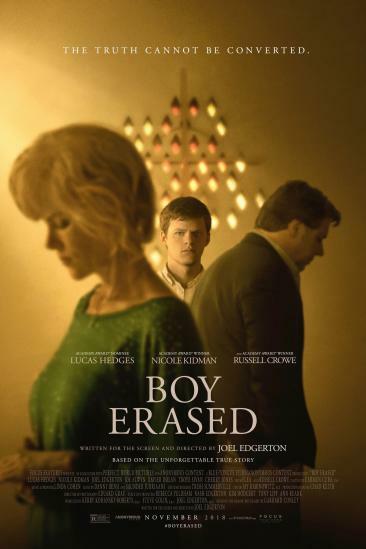 BOY ERASED is such a beautiful film. A powerful story with intense dialogue and some of my favorite performances of this year! It is heartbreaking to know these kinds of treatment centers still exist to this day.